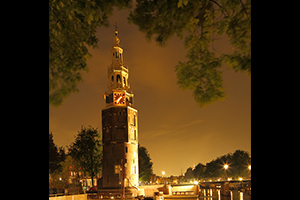 The Spotlight of Amsterdam by Night regularly features a specific part of the city. 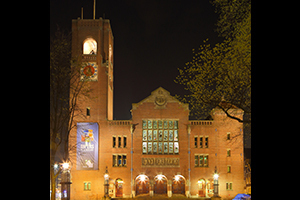 The rich history of Amsterdam is shown in word and photo, always searching for the interesting stories behind the locations. 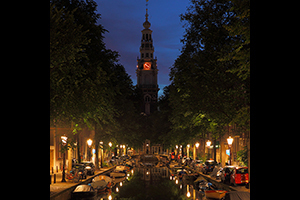 New Spotlights are published regularly and this page offers a great moment to quietly roam around through the history and the nightly city. Enjoy the reading! Click on the locations on the map to view the photos and follow the link to read more background information. Below the map are the subjects in random order with direct links to the Spotlights. Currently this page is still being updated. Click on the photographs to open the articles.